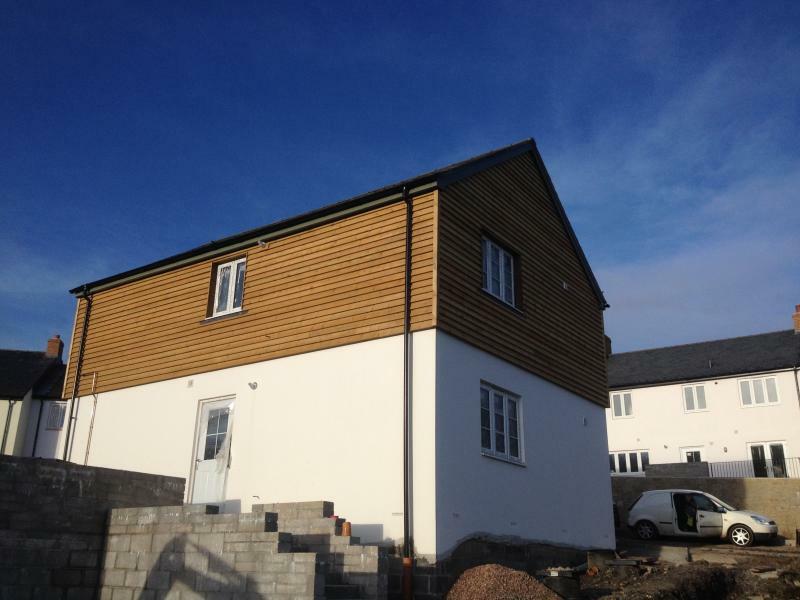 New council and housing association homes are being built across Devon and will soon be available to let. All these homes will be advertised through Devon Home Choice. We currently have no details of new homes being built in Exeter. We currently have no details of new homes being built in Mid Devon. 5 affordable homes to rent in West Devon, North Devon. Deposit of one month's rent required. s.106 policy restricting allocations to applicants with a strong local connection to West Devon initially and then to Mortehoe, Georgeham, Bittadon and Marwood. If you are interested in any of these properties then please register an application on Devon Home Choice. If you wish to discuss you application, please contact our Customer Service Centre on 01271 388870. Lucerne Fields, Godwell Lane, Ivybridge. 5 x 2 bed 4 person houses, 3 x 2 bed 3 person coach houses, 4 x 3 bed 5 person houses and 1 x 4 bed 6 person house. All properties will be afforable rent and will be advertised on Devon Home Choice between May and June. We currently have no details of new homes being built in Teignbridge. We currently have no details of new homes being built in Torbay. S106 policy restricting allocations to applicants with a strong local connection to Appledore will apply to these properties. Due to be formally advertised mid February 2019. 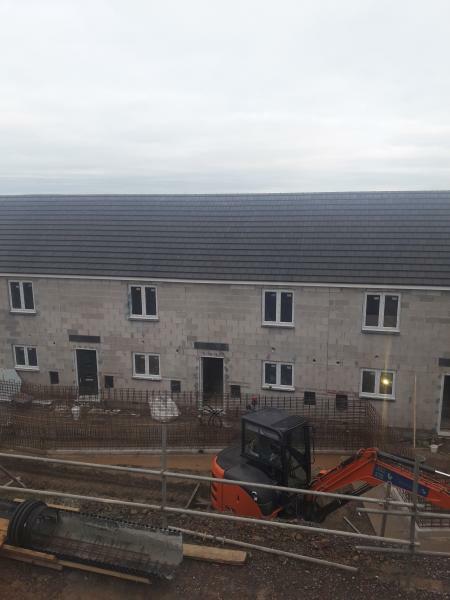 Due for Completion: Phased – 1st phase comprising 2 x 1 bed, 2 person flats and 1 x 2 bed, 4 person house - for affordable rent and 2 x 3 bed, 5 person houses for Shared Ownership due for handover in Spring 2019. S106 policy restricting allocations to applicants with a strong local connection to Chagford will apply to these properties. 1st Phase due to be formally advertised mid February 2019. Aster and Community Land Trust will be held on the 28th January 2019. The event will be held at Endecott House in Chagford and will be between 4pm and 6:30pm.